We specialize in small businesses like yours! come along with running a small business. We cater to your needs - because everyone's needs are different. 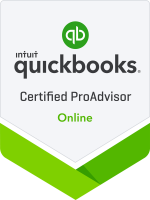 Whether you need set-up, training, on-going bookkeeping, clean-up, or quarterly check-ups, we can help! Scheduled around your busy life, at your office, ours, or remote access. 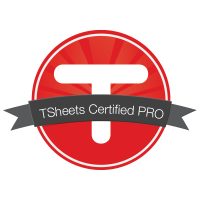 Most people think bookkeeping is boring - but not us! We absolutely love it. 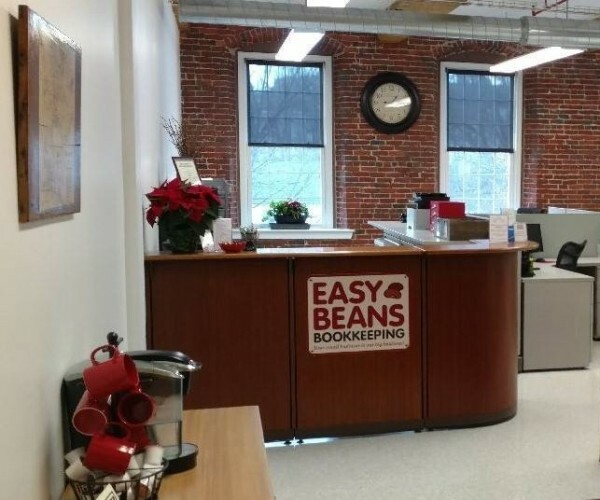 The staff at Easy Beans is friendly and understands all the challenges a small business owner faces. We can help. Whether you have no bookkeeping knowledge and plenty of time to learn, or plenty of knowledge but no time to do it yourself, Easy Beans Bookkeeping can get you on track. Copyright © 2015 All Rights Reserved Easy Beans Bookkeeping, Inc.